What are the Advantages of an S-Corp? This is the most basic reason that people will incorporate, to help protect their personal assets from the business operations. 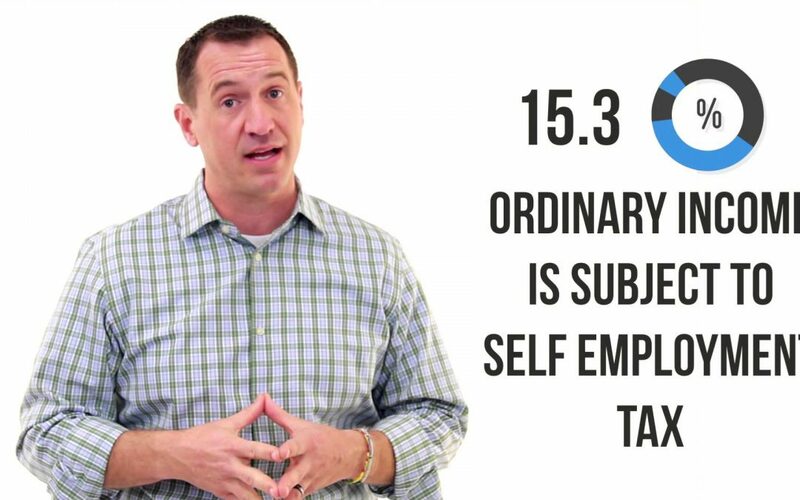 The S-Corp is a great way to help mitigate your self employment taxes which are 15.3% on your net profits.